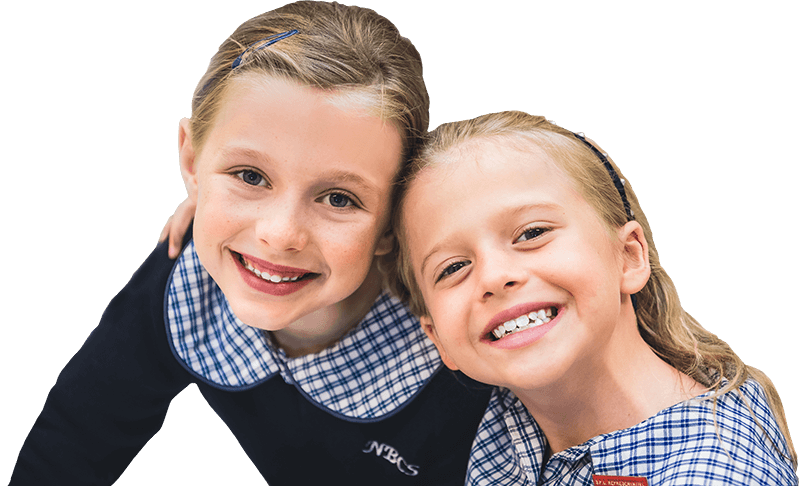 Our commitment to our mission of Excellence in Education, Christianity in Action is evident in our Strategic Operating Plan, shaping our day-to-day practice and driving our ongoing growth and success. Our Strategic Operating Plan plays an important role in forming a cohesive school community, providing a common purpose and vision. 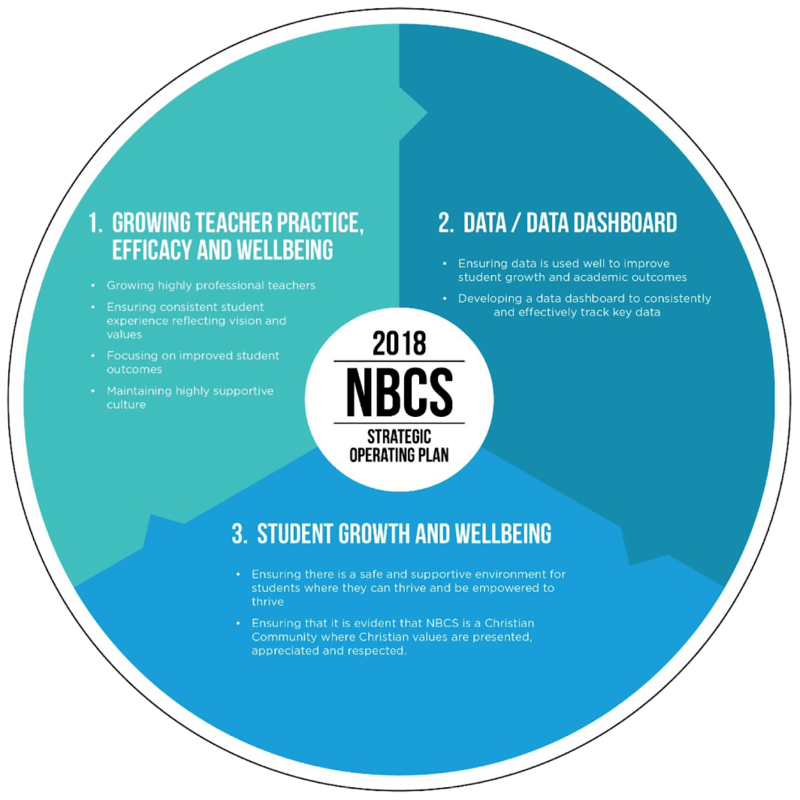 The three strategic pillars at the core of the Strategic Operating Plan define what success will look like for NBCS into the future. Exceptional teachers are at the heart of every lesson at NBCS. 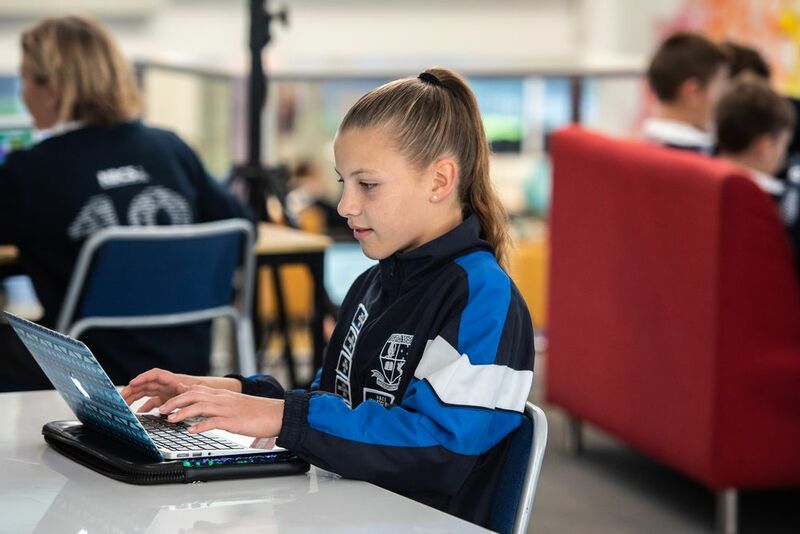 We recognise the importance of highly professional, capable and gifted educators in creating a consistent, positive student experience and enabling students to achieve academically and personally. Teachers at NBCS are part of a supportive culture, participating in a very active weekly professional development program. We apply methods of project-based learning and peer-tutoring to increase teacher capacity and capabilities. Actively growing and advocating for a positive learning culture is a daily process at NBCS, and one that we consider vital to engagement in the classroom. In developing a positive learning culture, we believe that creating a data dashboard to track key data will help us identify effective interventions and opportunities, to improve student growth and academic performance. All NBCS students are encouraged and empowered to thrive within a functional, positive community where relationships are key to learning outcomes. Within such a positive learning culture, we can more easily gauge mental wellbeing and ensure each student has the opportunity to grow in a safe and supportive environment. Our Christian values and commitment to pastoral care underpins our approach and helps educate and inform our approach to mental health, to build a robust, thriving community. For more information visit our Wellbeing and Pastoral Care page. Our unique learning approach provides a foundation for confident young people who will be the agile thinkers for tomorrow.